turn your ideas into solutions that are vital to the world’s safety and security. 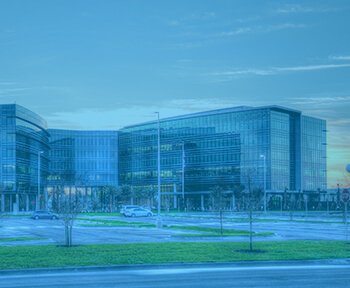 Harris is one of the largest public companies headquartered in Florida since 1978. 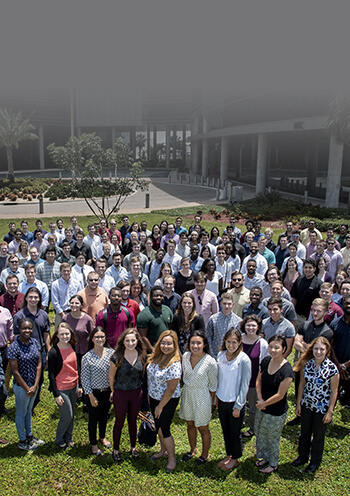 The state is home to a significant number of Harris operations, and is the center of the company’s R&D activities that benefit customers in Florida and around the world. 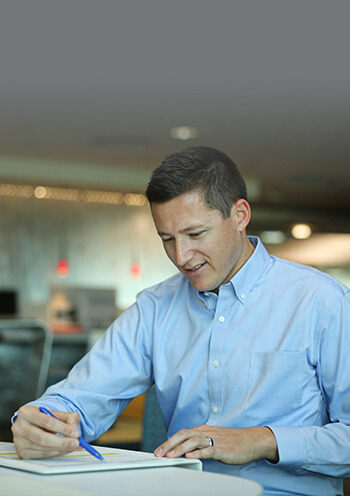 As a Harris employee in Florida, you will actively be involved with and provide extensive support to the community. 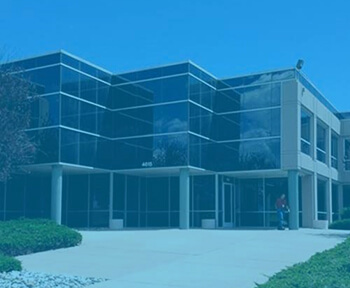 Harris’ presence in New York has grown steadily since 1960, when three engineers and a lawyer in Rochester started a business to address an emerging market for long-range radio products, which later became Harris Communications Systems. 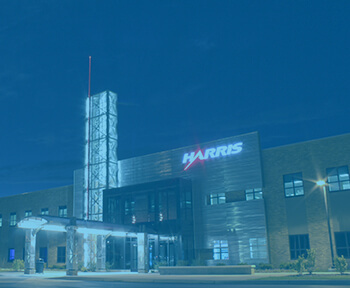 In 2011, Harris opened a 573,000-square-foot operations center which was then, and remains today, one of the world's most advanced manufacturing centers. 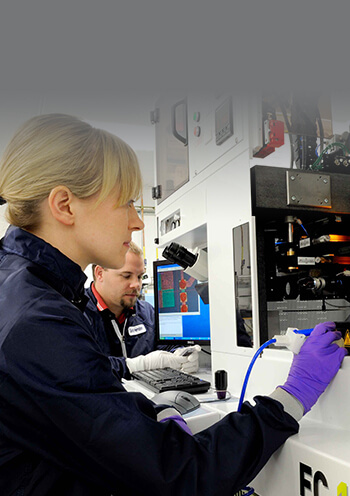 As a Harris employee in New York, you will help solve mission-critical challenges among this industry-leading team. 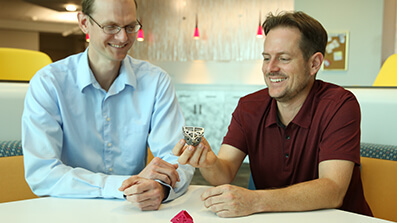 Harris has six major programs in the state of Colorado — including the System Engineering and Sustainment Integrator (SENSOR) and NGA’s Foundation GEOINT Content Management (FGCM) programs. As a proud supporter of the state, Harris has granted $165,000 to Colorado colleges and universities. Working at Harris in Colorado means you will have an opportunity to connect, inform and protect the world. 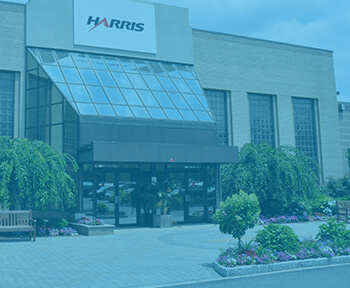 Harris is one of the largest defense contractors in New Jersey. The state is home to the Harris Electronic Warfare business, which is a part of the Electronic Systems segment. The state is also home to the Positioning, Navigation and Timing (PNT) business, which is part of the Space and Intelligence Systems (SIS) segment. As a Harris employee in New Jersey, you will be a part of these industry-leading solutions that help protect and support our community. At Harris, we make sure our team is covered through unparalleled benefits that help you live your life to its fullest.